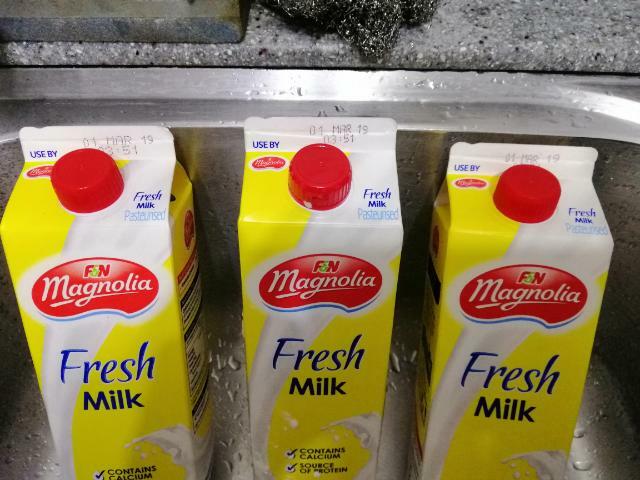 If you have F&N magnolia fresh milk 1L pack, with label use by "01 MAR 19, 03:51", go do a heat up test before giving it to your children. I bought 3 packs from Sheng Siong Jalan bahar last week. This morning when I heated up a glass in the microwave, it turned tau huay, and this is from the same pack with no issue yesterday morning. I opened up a new pack and same thing happened, the last pack also same after heating up. Thinking that it may be my microwave, I tried heating over the stove, and tau huay was made again. The temp of the fridge is the same and the fridge is not fill up, the only thing added was some drinks (we didnt stock up much food this year). I googled and the return was not very positive, and so i wrote an email to F&N this morning asking them to look into the batch. Meanwhile, those who have this batch of milk, take note. However they look, smell and taste quite normal when chill, but I am still not going to consume them. Now have to go pick up some new stock liao, not from the same brand tho. Edited by Tianmo, 07 February 2019 - 09:08 AM. You bought 3 packs of milk, so many? How come you go heat up the milk ah? Nope. I googled and saw this also, and so I try heating over the stove on small fire. I have no issue until this morning. Have been heating up in the microwave for 2 min evey morning for the past 2-3 months. I think every brand would have cases of bad batches once in a while mainly due to storage or transportation lapse. Have been with magnolia since my kids prefer them over other brands. Recently I alternate it with Pura or Paul’s. The latter is used by Starbucks and also much cheaper than the other two brands. my microwave lowest power. 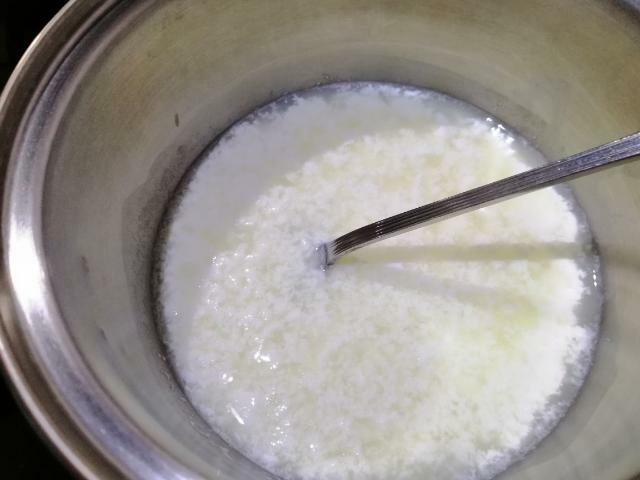 Heat up 1 standard cup of cold milk (maybe 250mls) only takes 1 min - 1:10. As in drinkable hot. 2 mins a bit too long bah. 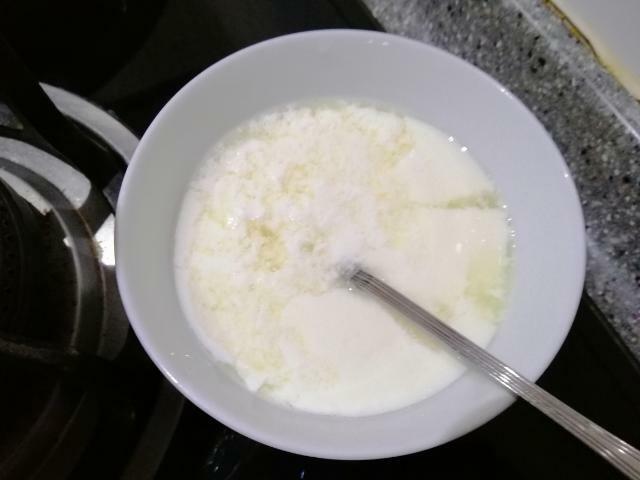 Maybe this batch is not homogenised as well, so the milk curdles more easily. When in UK and pouring some fresh milk into a hot cup of tea, I've seen it curdle even though I've just previously poured it on my Cornflakes which tasted fine. This happened two or three times and each time I've thrown the rest of the milk away. Even if as stated above the milk is fine I find it hard to not throw it away. I always feel funny to heat up fresh milk, thought fresh milk should be drink directly from the carton. 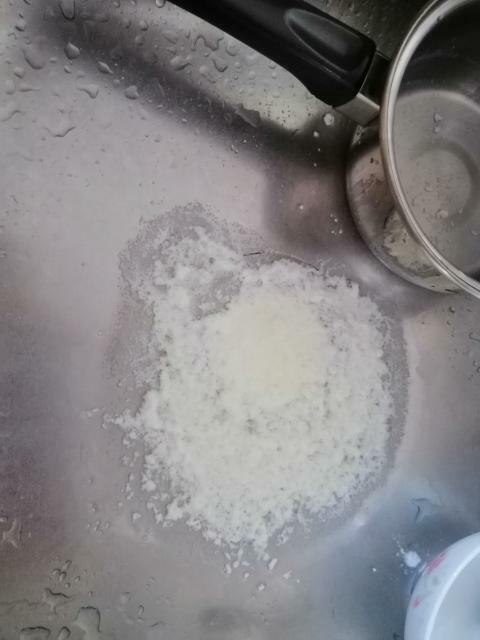 Same like what you do, if i want hot milk, i would only use milk powder. I'm no expert. But probably, it's a difference in homogenisation, which allows the milk to curdle more easily. Or somehow there's an acidic solution somewhere which makes it curdle more easily. 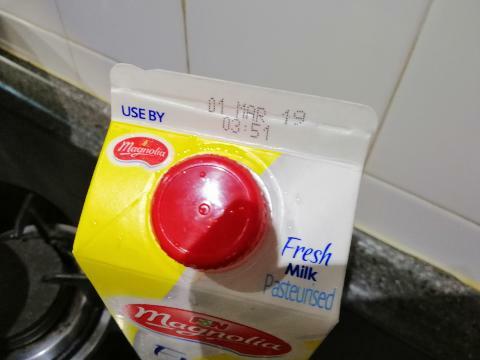 duno why the same batch of fresh milk, those packed in 1 litre paper carton (1 month) has longer shelf life than those 2 litre packed in plastic bottle (less than 3 weeks). so i usually buy 2 litre with shorter shelf life so that it won't stay for too long and turn bad. I seldom buy the 2L ones. There's a plastic taste to the milk. I had that plastic taste twice in a row, I've had it with farmhouse and now HL milk. So now always milk carton. There's always milk in my fridge and it's very obvious. Cos i can even compare it to the remaining milk of the paper carton. Edited by Lala81, 07 February 2019 - 10:41 AM. yup, and with water outside, its like a solid separated from the water. But I didnt bother to go back to SS, just threw them away. Wrote an email to F&N tho, waiting see what their reply. Edited by BanCoe, 07 February 2019 - 10:50 AM. could be the heat destroyed the emulsifiers’ function in the milk causing the immiscible layers to separate? Anyway i read that beside storage and transportation, not fully pasteurized could be one of the cause too. But what make it wonder is could F&N be aware of the issue with this batch? I usually buy in even numbers, but recently started buying in odd numbers because we are drinking more. I notice that those 3 in a pack usually are of a older batch compare to the individuals, but this batch they pack the newest date, which is 1 MAR 19 into the bag, the rest on the shelf expires on 27 FEB.
First time I come across this arrangement, and it actually did make me wonder before I picked up the bag. I only thought chocolate milk or those extra stuff added in one needed emulsifiers. Fresh milk should be just homogenisation during the process. I only like HL milk.